Asus ZenFone Max Pro M1₹ 8,399 is set to receive a new software update. The latest update is built with the November 2018 Android security patch. It also includes optimisations on the part of Wi-Fi hotspot, power consumption, and audio experience via headphones. The new software update for the ZenFone Max Pro M1 additionally comes with some bug fixes. Asus on Tuesday announced that the update would be released as a firmware-over-the-air (FOTA) package on a batch-by-batch basis on Wednesday, December 19, starting 12:30pm (IST). 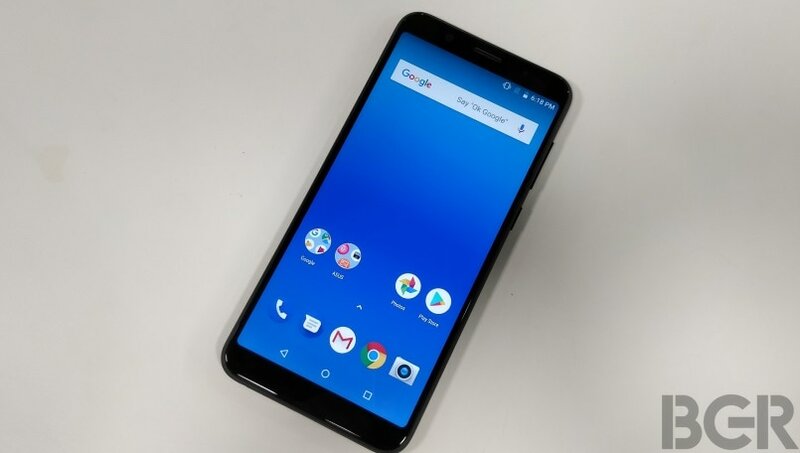 It is worth noting here that while the new update doesn’t upgrade Android version, the Taiwanese company last week revealed that it is set to bring an Android 9.0 Pie update to the ZenFone Max Pro M1 in February.